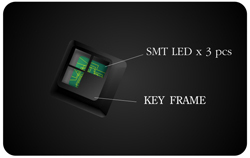 Matrixkey 3K Trio is the unique lighting LED keyboard. 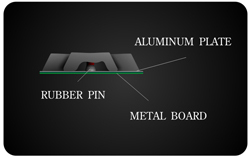 It is easy to use, elegant and secure. 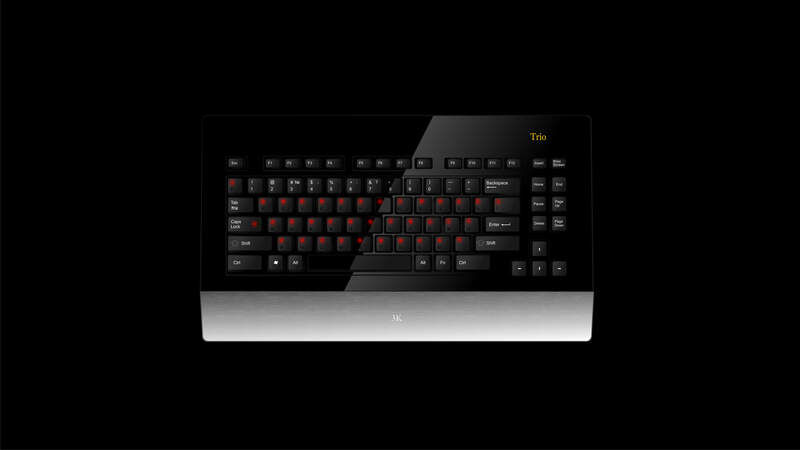 Matrixkey 3K Trio a keyboard of new generation for home, office, internet cafe, school and anywhere you need. Multilingual light keyboard Matrixkey 3K, unlike the existing keyboards in the market, makes it possible to switch from one language layout to another, highlighting the font on which you work with the help of the built-in LED keys. Its main advantages are the modern health-saving technology, including the use of antibacterial materials, the ability to work in dimly lit rooms, the keyboard illumination increases the contrast between letters and keys, making the letters more distinct, which is more ergonomic, reducing the level of eye fatigue, the keyboard can be extremely useful for the visually impaired schoolchildren and people with visual impairments. 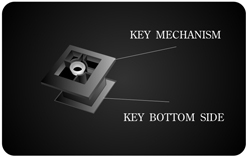 The serial keypad is made with an aluminum bottom panel. 1. 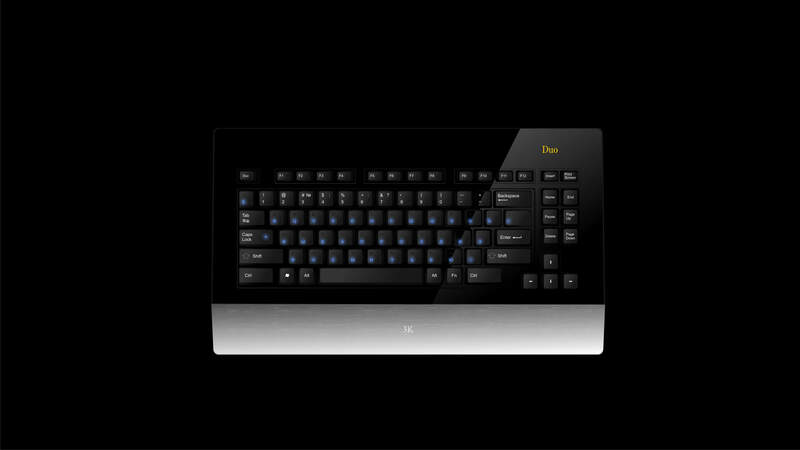 Keyboard MK-D02 - 1 piece. 2. User Manual - 1 piece. 2. Operating system Microsoft Windows 98/ME/2000/XP/10, Linux or the latest versions.